At the age of 15 Justice Moseneke was arrested, detained and convicted of participating in anti-apartheid activity. He was sentenced to 10 years' imprisonment, all of which he served on Robben Island. 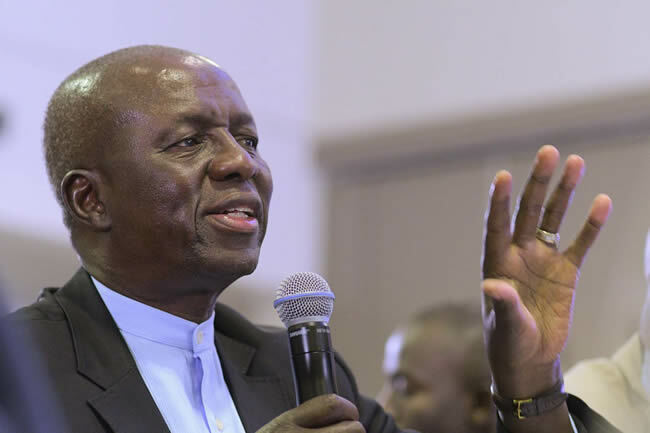 Justice Moseneke studied for his matric and obtained a BA in English and political science, as well as a B Iuris degree. He later completed an LLB. All three degrees were conferred by the University of South Africa. 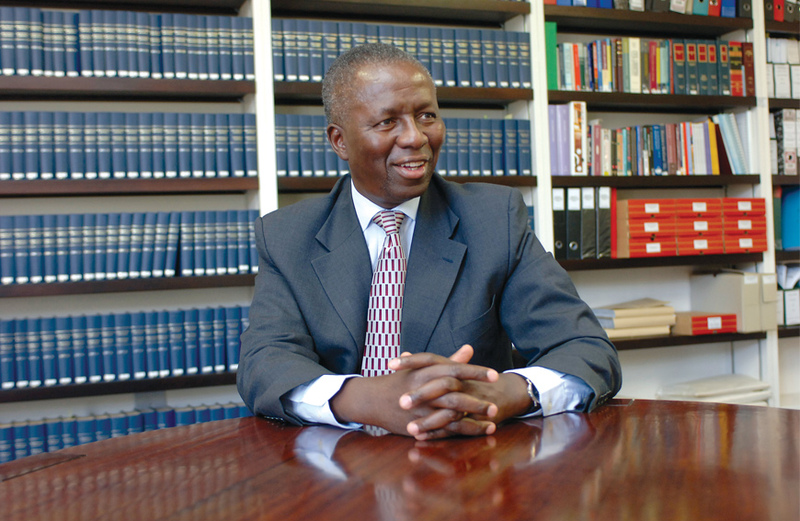 Justice Moseneke started his professional career as an attorney’s clerk at Klagbruns Inc in Pretoria in 1976. In 1978 he was admitted and practised for five years as an attorney and partner at the law firm Maluleke, Seriti and Justice Moseneke. In 1993 Justice Moseneke served on the technical committee that drafted the Interim Constitution of 1993. In 1994 he was appointed Deputy Chairperson of the Independent Electoral Commission, which conducted the first democratic elections in South Africa. 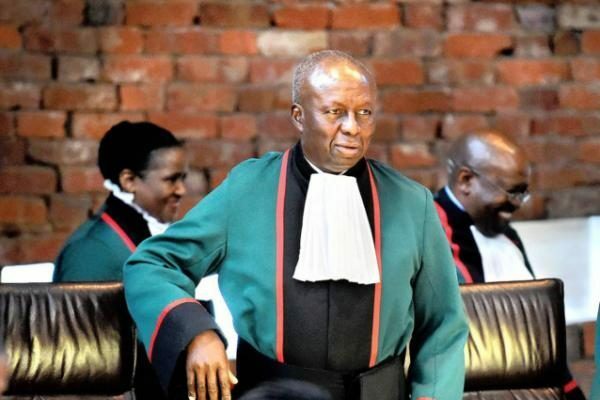 Before his appointment as Justice of the Constitutional Court, in November 2001 Justice Moseneke was appointed a Judge of the High Court in Pretoria. 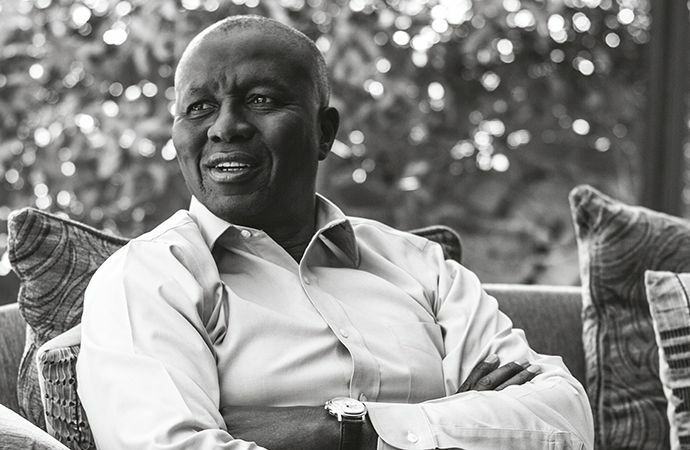 On 29 November 2002 he was appointed as judge in the Constitutional Court Court and in June 2005, Justice Moseneke was appointed Deputy Chief Justice of the Republic of South Africa. 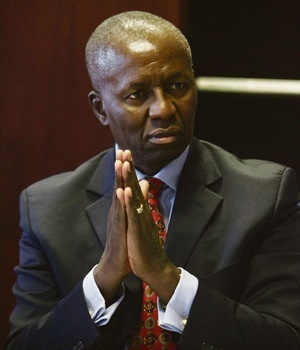 Between 1995 and 2001 Justice Moseneke pursued a full-time corporate career in various capacities. He is a founding member of the Black Lawyers' Association and of the National Association of Democratic Lawyers of South Africa. In 1986 Justice Moseneke was appointed visiting fellow and lecturer at Columbia Law School, University of Columbia, New York. 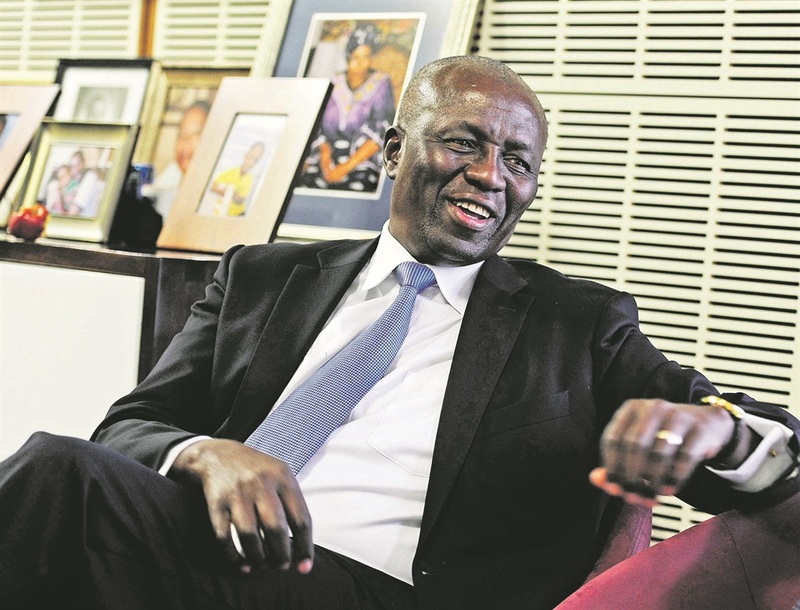 Justice Moseneke is the first chancellor of Pretoria Technikon and currently serves as chancellor of the University of the Witwatersrand. 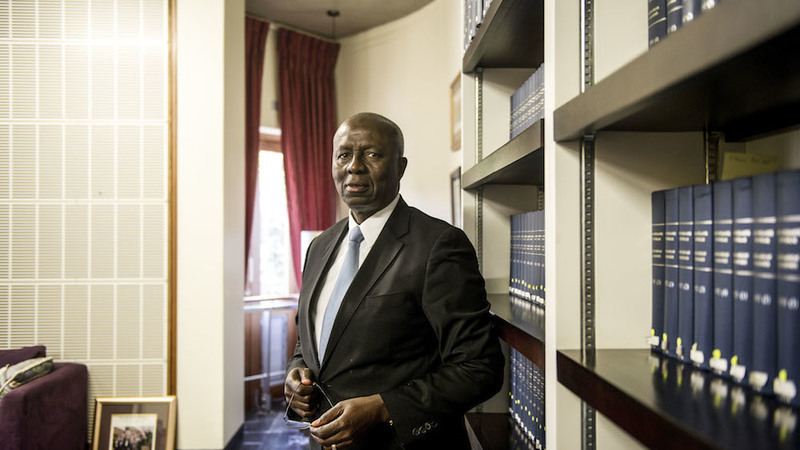 In the past 20 years, Justice Moseneke has read numerous papers at law and business conferences, published several academic papers in law journals at home and abroad. 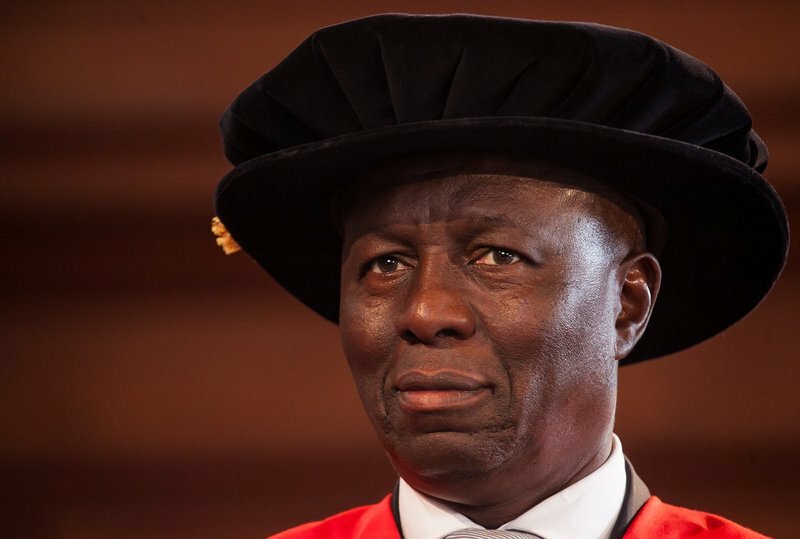 Justice Moseneke holds several honorary doctorates and is a recipient of numerous awards of honour, performance and excellence and will be obtaining an Honorary LLD (Doctorate in Law) degree at Nelson Mandela University on 14 December 2017.